Lifting weights. Resistance training. Pumping iron. No matter what you call it, strength training is important for boosting the overall health and well-being of people of all ages and fitness levels. While strength training can seem a bit intimidating at first, the health benefits far outweigh any issues you might have about picking up those weights for the first time. Not convinced that you should give resistance training a go? Here are 10 reasons to get lifting at your next workout! 1. You’ll be better at, well, everything. No, we’re not overexaggerating the benefits. The physical act of lifting weights (or other forms of resistance) helps your body to increase its muscle mass, which makes lifting anything—not just dumbbells—easier. So carrying those groceries in? Picking your kids up? Cleaning the house? Walking up stairs? All easier when you lift weights! In addition, regularly lifting weights helps to improve your flexibility, balance and coordination. In fact, strength training has been shown to reduce the risk of falling by 40%, so this type of exercise is good for people of all ages. 2. You’ll burn more calories. You probably already know that the physical act of lifting weights burns calories (especially if you do circuit training, which gives you some cardio benefits, too! ), but did you know that strength training can help you to burn more calories even when you’re not working out? It all goes back to building muscle. It takes more energy (calories) for your body to use and maintain muscle cells than it does fat cells. So by simply lifting weights to add more muscle mass, you’re boosting your metabolism and turning your body into a more efficient calorie-burning machine. 3. You’ll improve your mood and handle stress better. Ever heard of “runner’s high?” Well, it doesn’t just apply to running. 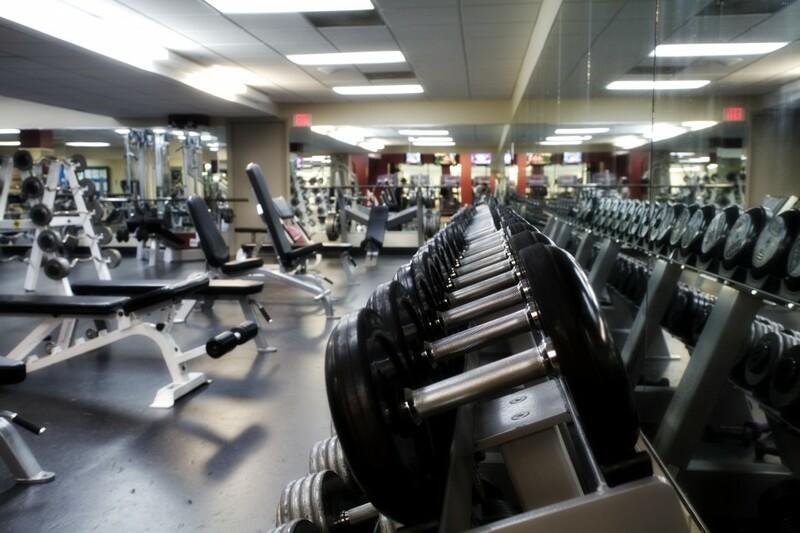 All forms of exercise, including strength training, have been shown to release endorphins, which make you feel good. In addition, strength training has been shown to decrease tension and anxiety, thereby also making it a great de-stressor. Research shows that fit people have lower levels of stress hormones than sedentary individuals do. Still not convinced? There’s even some evidence that weight-bearing exercise can help with depression. Resistance training is truly good for the body and the mind! 4. You’ll help your heart. Strength training is so good for the heart that the Canadian Heart and Stroke Association recommends it as a top way to keep your heart healthy. Studies show that strength training can help prevent heart disease and can even help reduce risks and problems in individuals who already have heart disease. Moreover, several studies have found that lifting weights at a moderate intensity can lower bad cholesterol levels (LDLs) and raise good cholesterol levels (HDLs), boosting heart health. Additionally, research conducted in the College of Health Sciences’ Department of Health, Leisure and Exercise Science at Appalachian State University has shown that resistance training can lower blood pressure by as much as 20%. Researchers say that the healthy heart benefits come from the increased blood flow to the muscles, heart and body. 5. You’ll build stronger bones. We may not think of them as such, but bones are actually comprised of living tissue that get stronger with exercise. With regular strength training and other forms of weight-bearing exercise like walking and running, you actually improve the health and strength of your bones by improving or maintaining (depending on your age) your bone density. Lifting weights has even been shown to reduce the risk of osteoporosis and related fractures. 6. You’ll reduce your risk of diabetes (and improve your quality of life if you have diabetes). Regular strength training at a moderate intensity helps prevent diabetes in a number of ways. 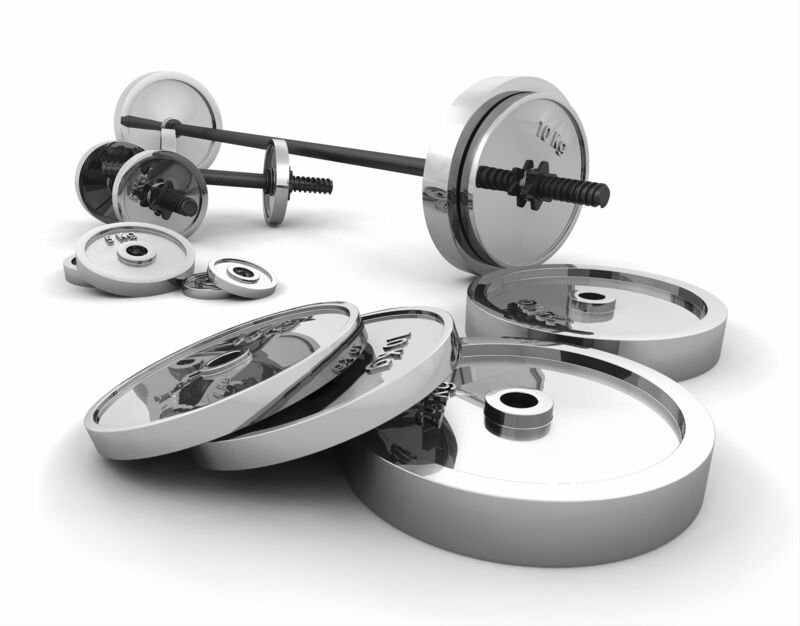 First and foremost, lifting weights helps improve the way the body processes sugar. 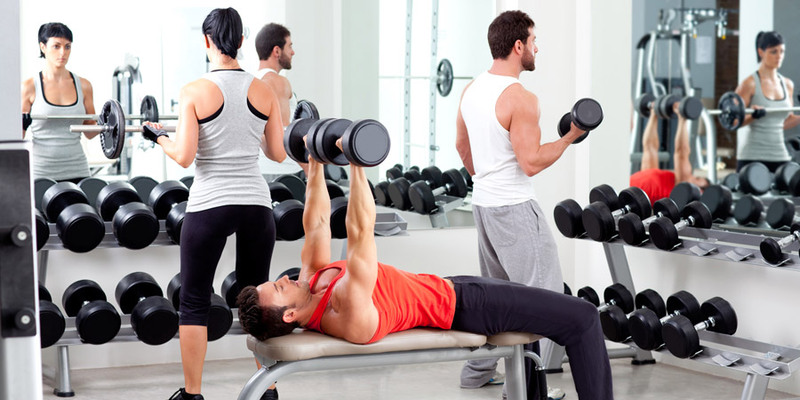 Researchers have also found that weight lifting helps to improve insulin sensitivity and blood glucose control. Additionally, as stated above, resistance training improves heart health by controlling cholesterol and blood pressure, both of which play a role in diabetes management. Researchers have also found that when people with diabetes lift weights, it can improve their quality of life too. 7. You’ll lose more weight and look slimmer. Besides burning more calories and boosting your metabolism, lifting weights will also help you to lose more body fat. A study from Penn State University found that, on average, people who lift weights lose six more pounds of fat than those who don’t pump iron. Again, it all comes down to muscle. When you cut calories and start exercising, your body has to pull energy to fuel your body from somewhere. When you’re just focusing on dieting, the body uses fat for energy, but it also breaks down muscles for fuel (which is not a good thing). When you combine weight training with a clean diet, however, you are actually helping to build and maintain muscle mass while you’re losing weight. As a result, your body pulls more energy from your fat stores to keep you going, so you lose more fat while preserving muscle–a win-win! 8. You’ll stand taller. If you are following a full-body strength training plan, don’t be surprised if you start noticing yourself standing with better posture. Lifting weights can help to improve your range of motion, coordination, and the strength of the muscles that help keep your body upright. So just a few weeks of strength training can help you to stand taller, with your shoulders back and your chin up, which makes you appear more confident and look even slimmer! 9. You’ll have better focus. Strength training has also been shown to boost brain health. According to an article in the Archives of Internal Medicine, older women who did an hour or two of weight lifting each week improved their cognitive function, and better planned and executed a variety tasks. So the next time your boss wants you to stay late and miss your regular evening workout, tell them your brain has work to do–at the gym! 10. You’ll sleep better. Sometimes, exercising too close to bedtime can make it hard for you to fall asleep. But performing strength training (at least two hours before bedtime) has been shown to help prevent sleep apnea and help with insomnia. Not to mention that after a good weight-lifting session, it just feels good to hit the hay! So what are you waiting for? Get out there and pick up some weights to start cashing in on these incredible health benefits! Nicely done. Strength training, in one way or another, should be a natural part of everyones life. Only good things can come from it.